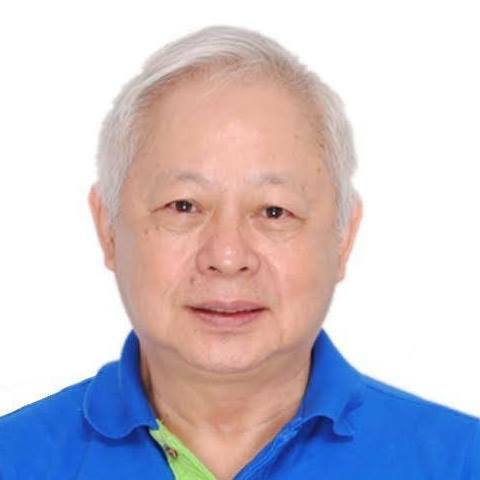 Veteran journalist Ermin Garcia Jr. reiterated the fact that the warrant of arrest issued against Rappler’s Maria Ressa was never about Press Freedom. The CEO and executive director of Rappler was charged with tax evasion and not libel, the journalist stated. Maria Ressa arrived at the NAIA last night, December 2, and was greeted with news that there was a waarant of arrest issued by Pasig RTC Branch 265 under the sala of judge Danilo Buemio. 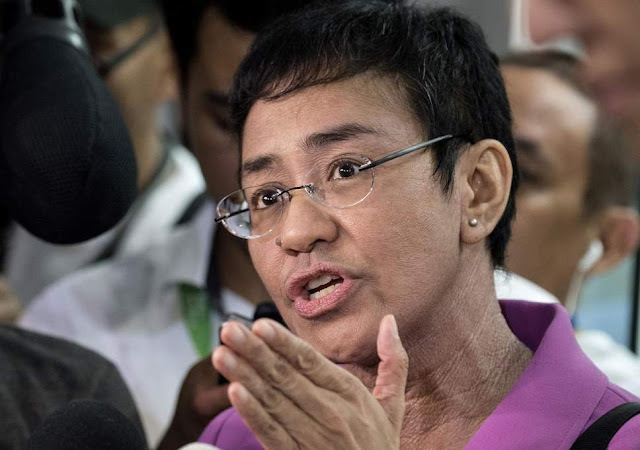 The 5 cases filed by the DOJ were all violations of the Tax Code against Rappler Holdings Incorporated with regard to the funds it raised with foreign investors in the Philippine Depository Receipts in 2015. Garcia pointed out that he himself is an advocate of jounalist rights and he will never allow himself to be influenced by politics. But just like any other person, journalists are also subject to law, and Rappler violated it. The case was given due process, and in the end was found to be afoul, hence the arrest warrant. While Garcia recognized the amazing work that Rappler has done in terms of journalism, the case has nothing to do with their journalism practice. Rappler violated the law and the law needs to be upheld. Rappler being a champion of rights and all, they wouldn’t want their company to be given a special treatment. So when the question whether Ressa should be exempted from arrest, Ermin Garcia expect Rappler to say NO. 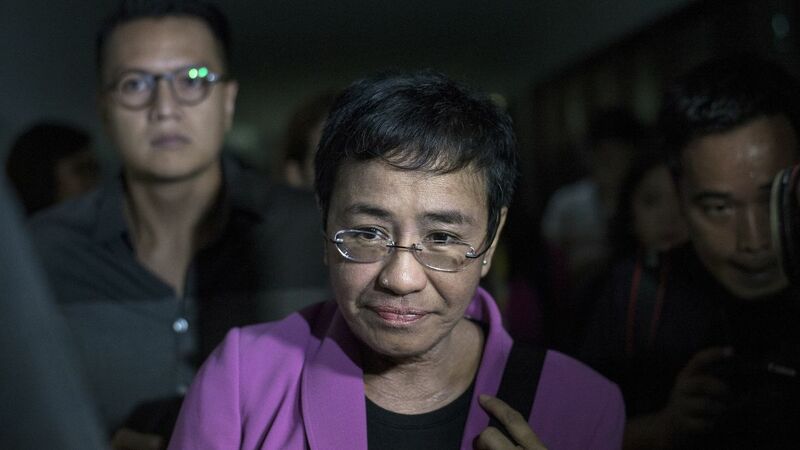 RAPPLER'S CASE NOT A PRESS FREEDOM CASE. The NUJP's warning to government about the impending arrest of Rappler's Maria Ressa is regrettable as it is misplaced. NUJP should be the first to know and understand that no one is above the law, especially journalists. Over the years, my colleagues in NUJP have been consistent in speaking out for the protection of our right as journalists in our practice as enshrined in our constitution And rightly so even knowing fully well that our right and freedom are still subject to our laws. NUJP isn't nt aligned with its advocacy and mandate this time. The case of Rappler, however, is not a press freedom case. Rappler's legal problem is about corporate structure and responsibilitues, not about journalism practice. And Rappler's legal team was given the chance to respond to the charge of tax evasion, not libel. We all admire Maria Ressa and Rappler's team for their journalism practice but this is hardly the case. As CEO, Maria, like all CEOs, knew and understood the risks and benefits when she decided on a corporate structure that worked for the group"s objectives. So as a corporate citizen, Rappler knows fully well it has its responsibilities like all media establishments. There is a law that must be upheld and Rappler can be expected to be the first to denounce any exemption or special treatment accorded to anyone, and for that, Rappler is respeccted and admired. So should Maria be exempted from arrest? We expect Rappler to say NO!